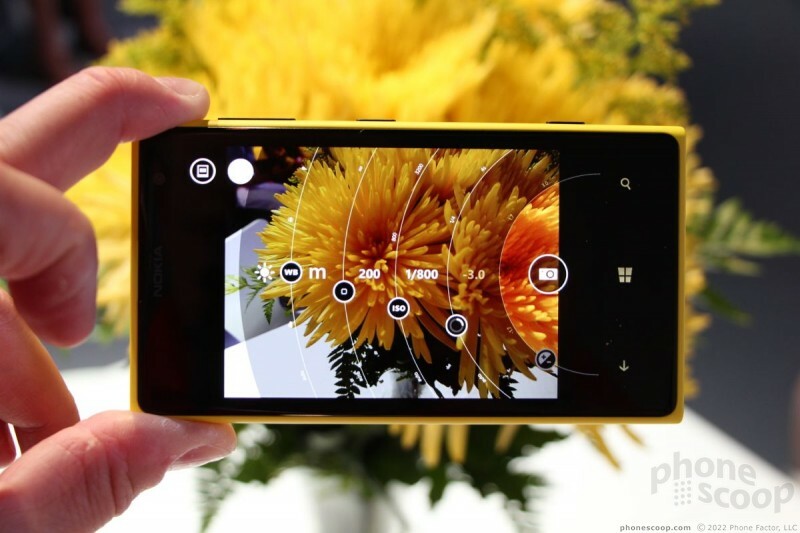 Nokia's latest Windows Phone puts photography first with its 41-megapxiel camera for AT&T. Here are our first impressions. 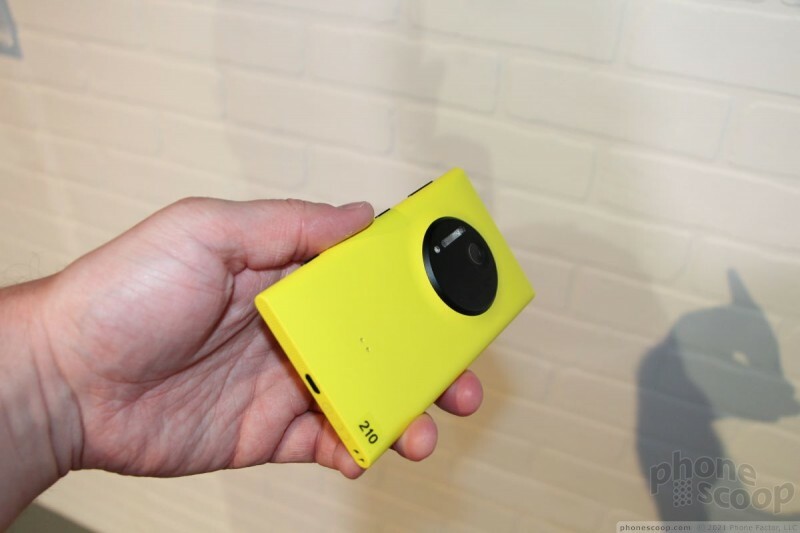 Nokia just revealed the Lumia 1020, a smartphone that is more camera than cell phone. 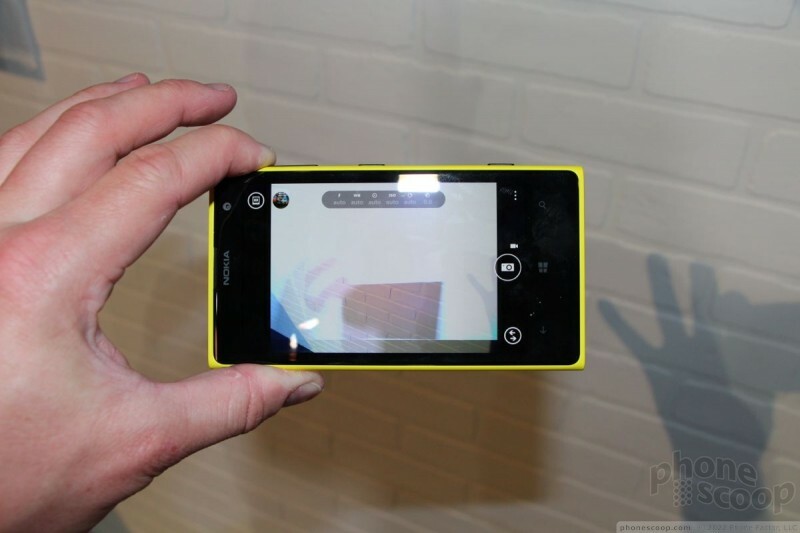 Nokia hopes the 41-megapixel camera will entice people to become Lumia converts. We spent a few moments with it and here are our first impressions of the new phone. 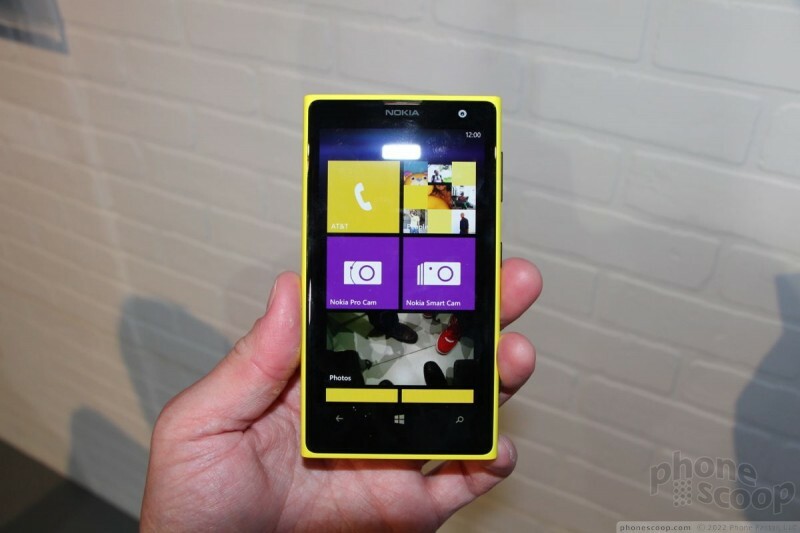 At a glance, the 1020 doesn't look much different from the 920 or 928. 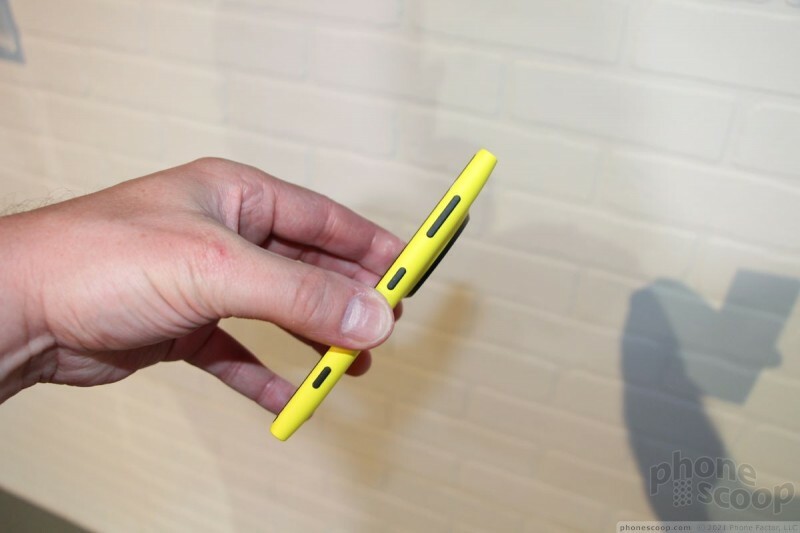 It's about the same size and shape, and uses the same design language that we've seen from Nokia for several years now. 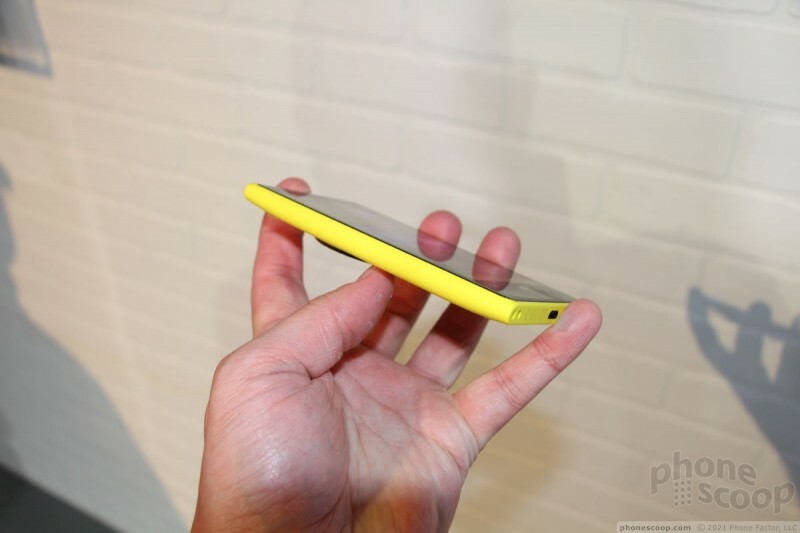 It comes in white, black, and yellow, and is made from a single polycarbonate shell to make it strong and robust. 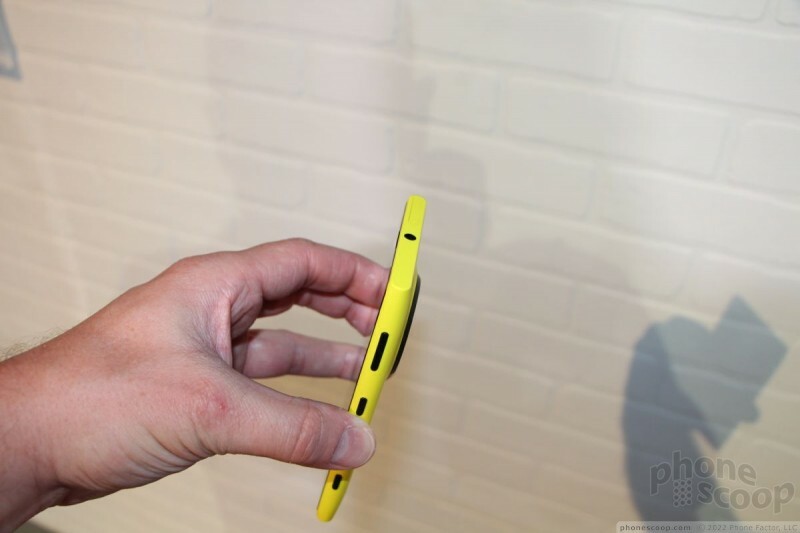 As with other Lumias, it has rounded sides and flat top/bottom edges. It feels hefty, but not overly so. 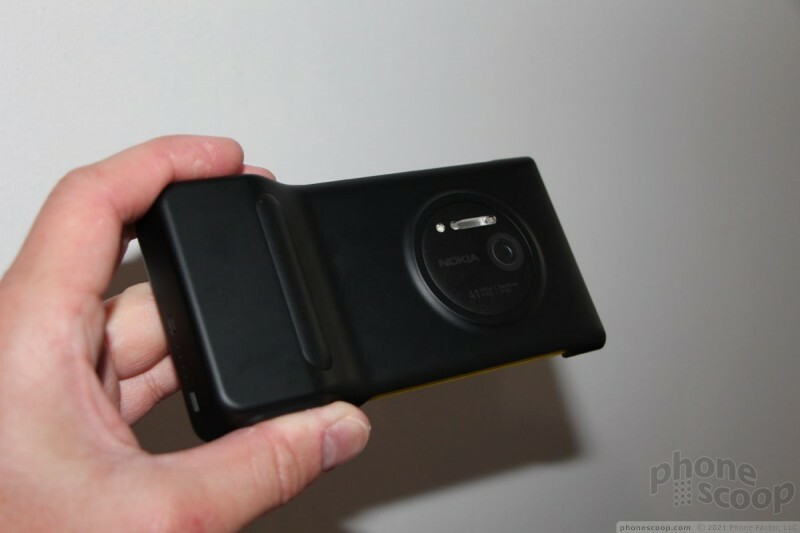 Despite the massive camera sensor inside, Nokia did a commendable job of keeping the device thin and sleek. The most obvious difference is the camera module on the back of the phone. It is round and black, so it stands out on the yellow and white versions, though not so much on the black version. 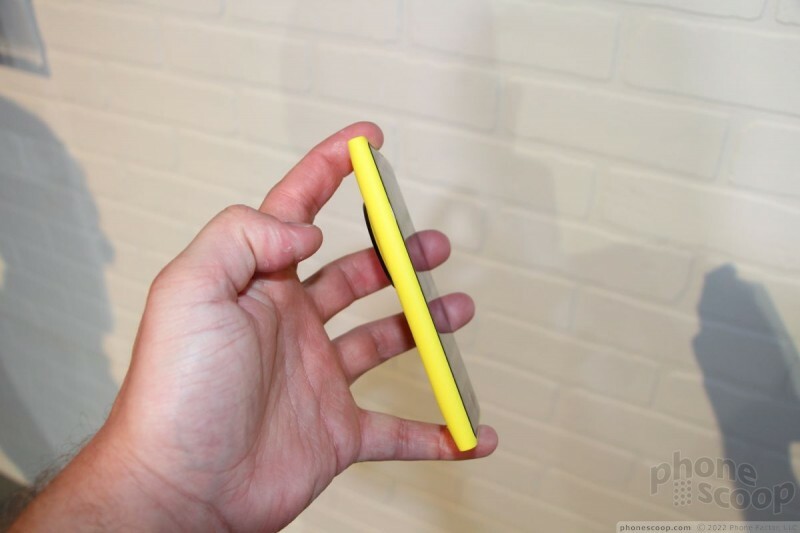 The module itself sticks out a bit from the back, but is nowhere near as large as the huge hump on the PureView 808 from last year. 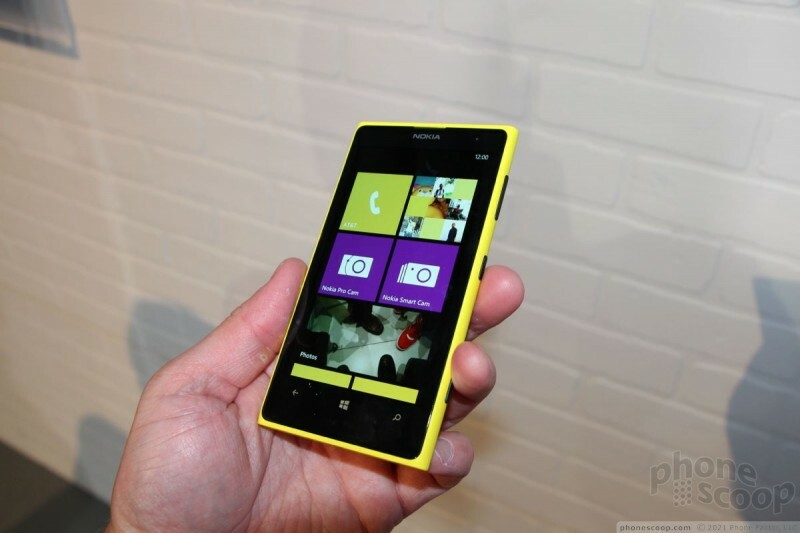 It is an attractive phone, and I especially like the yellow version. 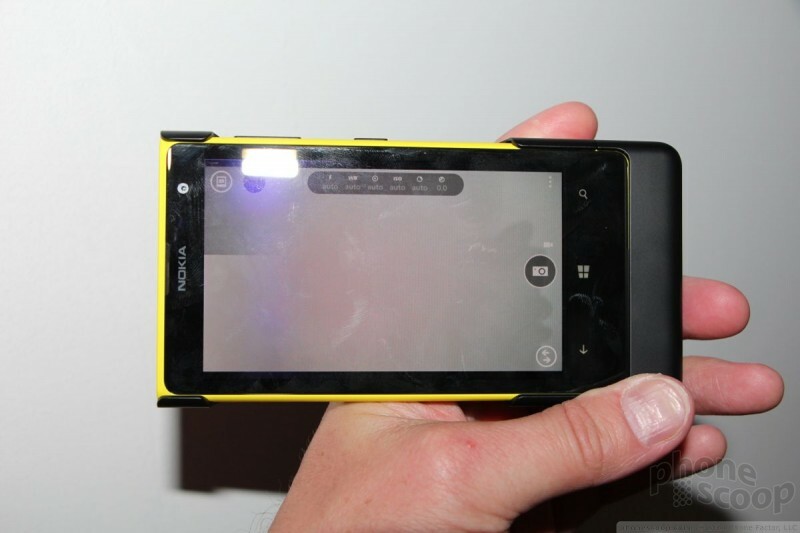 The buttons are the same as on every other Lumia device. All the major controls are on the right edge, including the volume toggle, screen lock button, and dedicated two-stage camera button. Each button offers good travel and feedback, and is easily found with the thumb. The headphone jack is on top, as is the hatch covering the SIM card port. 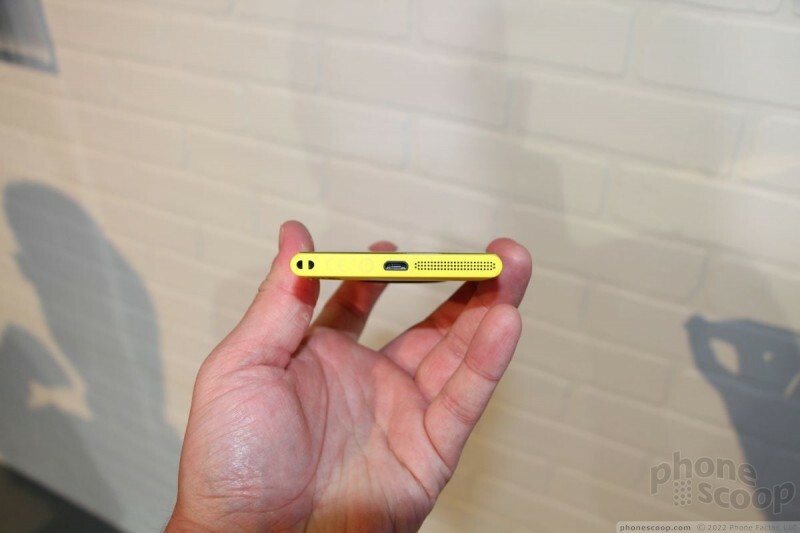 The microUSB port is on the bottom. The hardware is only half the story here, though. 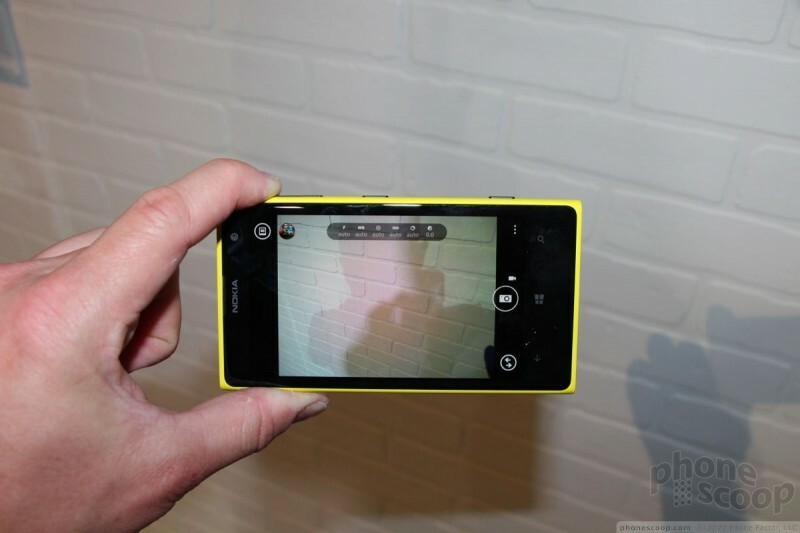 Nokia is debuting some impressive new software to accompany the camera. 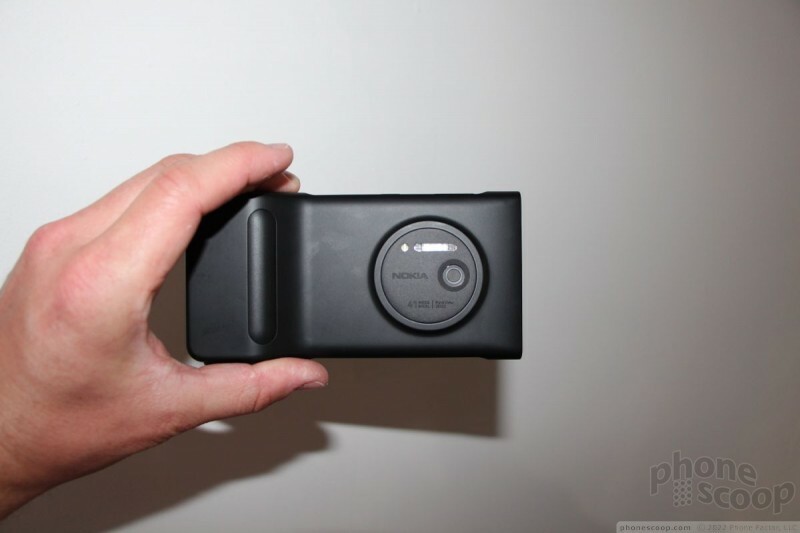 It is called Nokia Pro Camera, and uses a concentric series of rings to let users adjust the camera's behavior manually. For example, you can set the shutter speed or the ISO, and the camera will automatically adjust the other picture-taking parameters to match what you've chosen for an accurate exposure. It's a really cool feature. You can also use the rings to adjust brightness and white balance on the fly. You can set exposures all the way up to four seconds for blurry effects if you're the artistic type. The camera takes 41-megapixel and 5-megapixel images at the same time, so you have a large master photo for editing and zooming, and a smaller photo for sharing on social networks. The optical image stabilization means that photos should always be in focus and the zooming lets you see crazy amounts of detail. The demos that Nokia had on site were impressive and pretty much every sample image I looked at appeared to have come from a professional's dSLR. Almost everything about the camera's operation was fast. It was quick to open, quick to focus, and quick to adjust the settings. It was a hair slow to actually capture and process the image, though. This is a drawback of the large camera sensor. Even so, it's still fairly quick. The rest of the software is standard Windows Phone 8 stuff. The 4.5-inch AMOLED display looks as good as Nokia's other ClearBlack Displays, but I wish it were full HD rather than 1280 x 768 pixels. 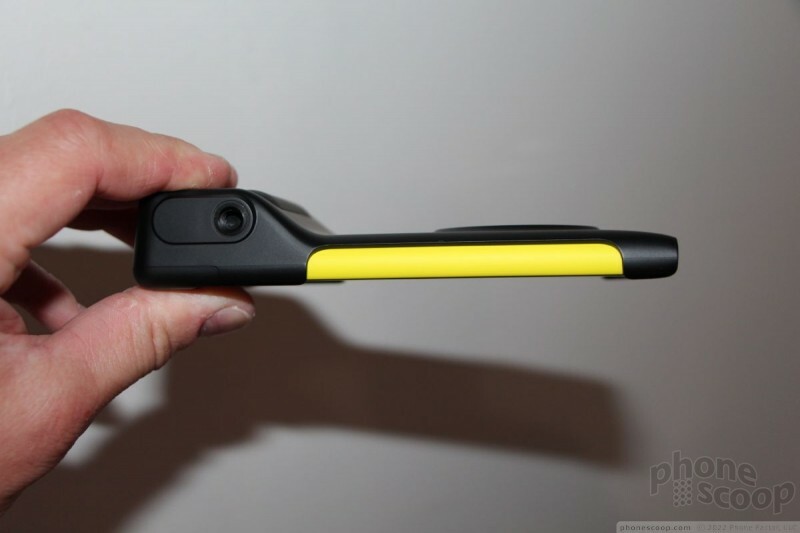 Nokia will sell several accessories with the 1020, the most interesting of which is a camera grip. 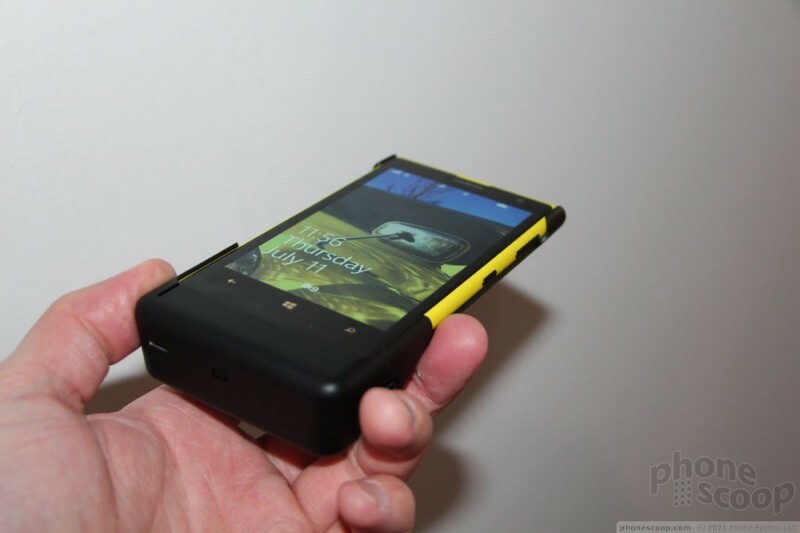 The grip adds some considerable bulk to the 1020, but gives your hand plenty of real estate to hold onto the phone. 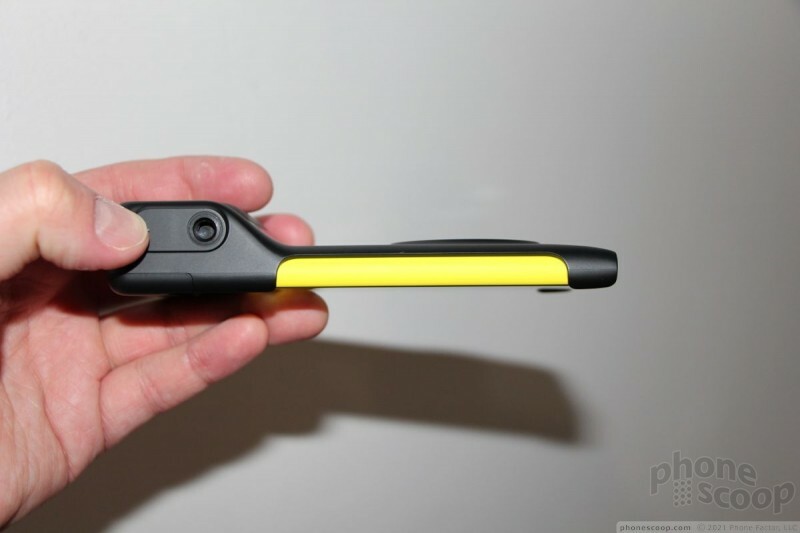 There's a mechanical shutter button that works with the phone's own button, and the grip also provides additional battery power and a tripod mount. 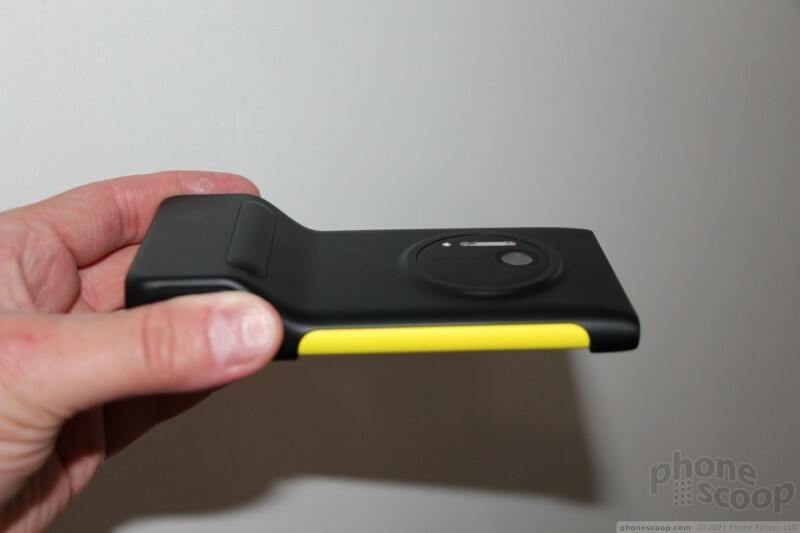 Nokia didn't say how much the accessory will cost, but I liked the way it felt and worked. 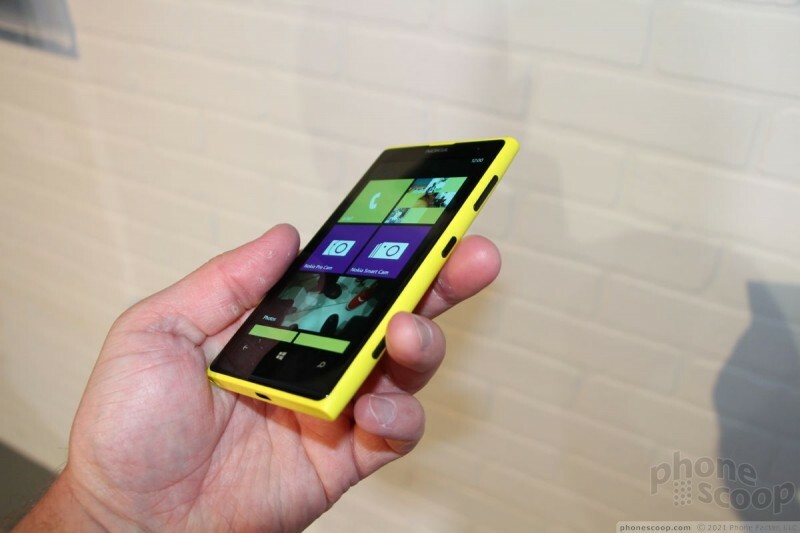 The 1020 may be a solid device, but the $299 price point will likely scare people away. It will be available from AT&T beginning July 17. 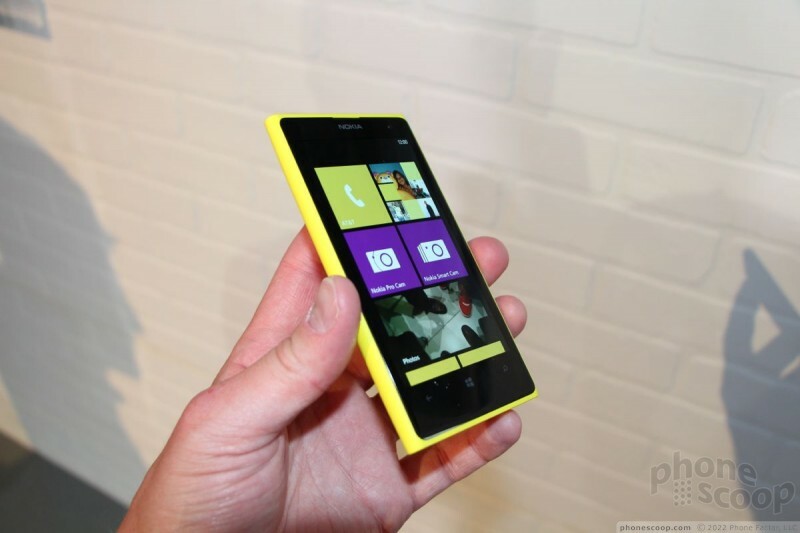 Nokia's latest flagship Windows Phone features an incredible 41-megapixel camera and PureView imaging technology. Get the full picture with Phone Scoop's in-depth review. 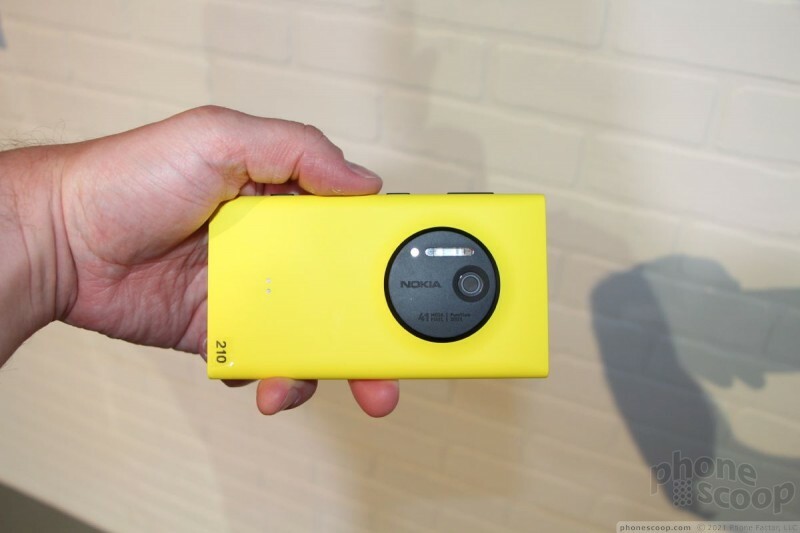 Nokia today announced the Lumia 1020, a Windows Phone 8 smartphone that boasts a 41-megapixel camera sensor. The device carries over features seen on last year's PureView 808, such as second-generation optical image stabilization, Zeiss optics with a 6-lens design, a mechanical shutter, and xenon flash. 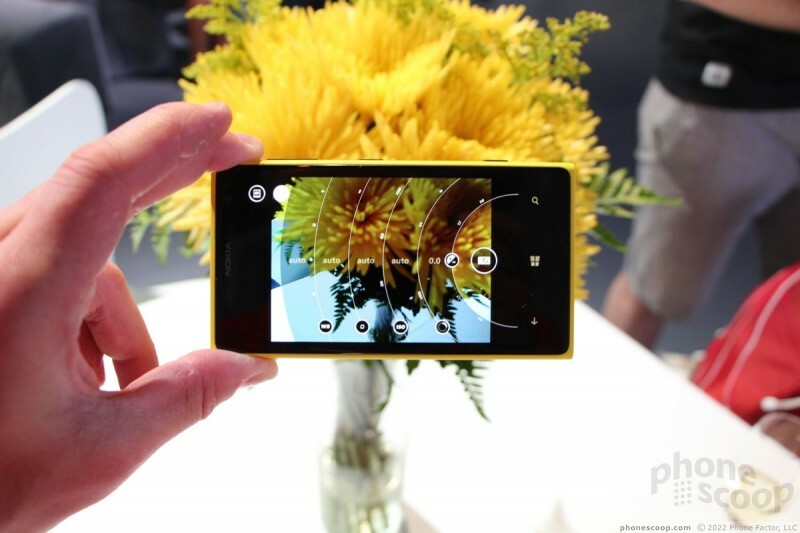 AT&T today said owners of the Lumia 1020 can download and install the Windows Phone 8.1 update. The improved operating system adds Cortana, Action Center, the Word Flow keyboard and other features. Nokia today announced that it has begun pushing the Nokia Black system update to more of its Lumia Windows Phone 8 smartphones. Nokia Black offers a wide range of new features, including app folders for the home screen, Nokia Glance 2.0 notifications tool, Bluetooth Low Energy, Nokia Refocus (Lytro-like camera feature), Nokia Beamer improvements, and the Nokia Camera application (combined Nokia Pro Camera and Smart Camera apps). 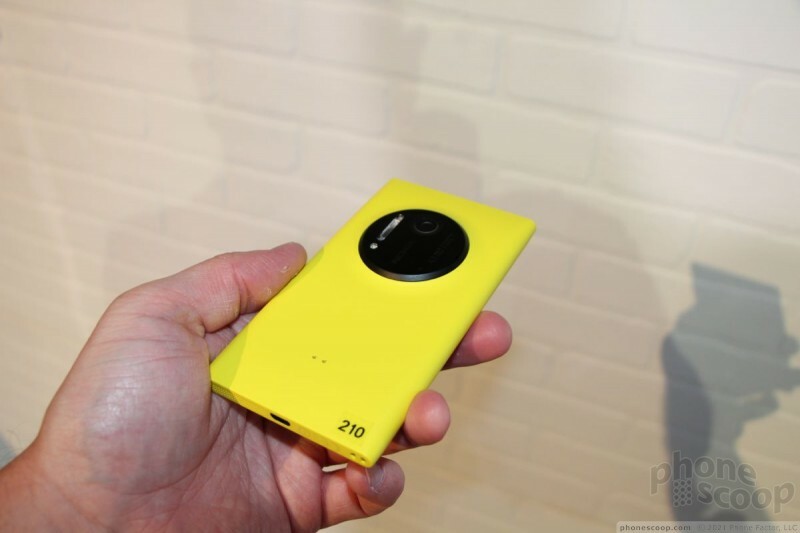 AT&T today made system updates available to both the Nokia Lumia 1020 and the Lumia 1520. 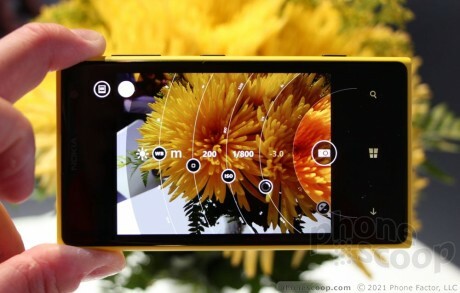 The 1020, in particular, is receiving the Nokia Black update, which provides a number of new features and performance improvements.